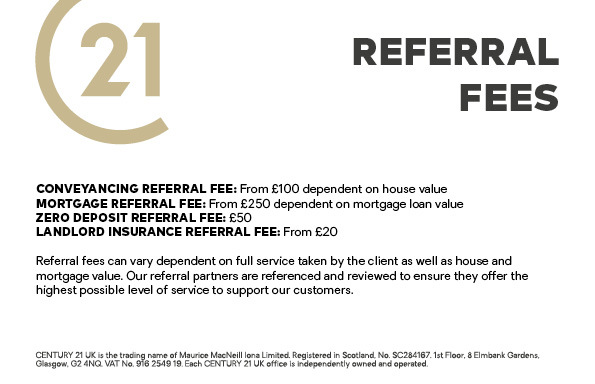 Please click here to see details of our tenant fees & charges. Please click here to see details of our landlord fees & charges. 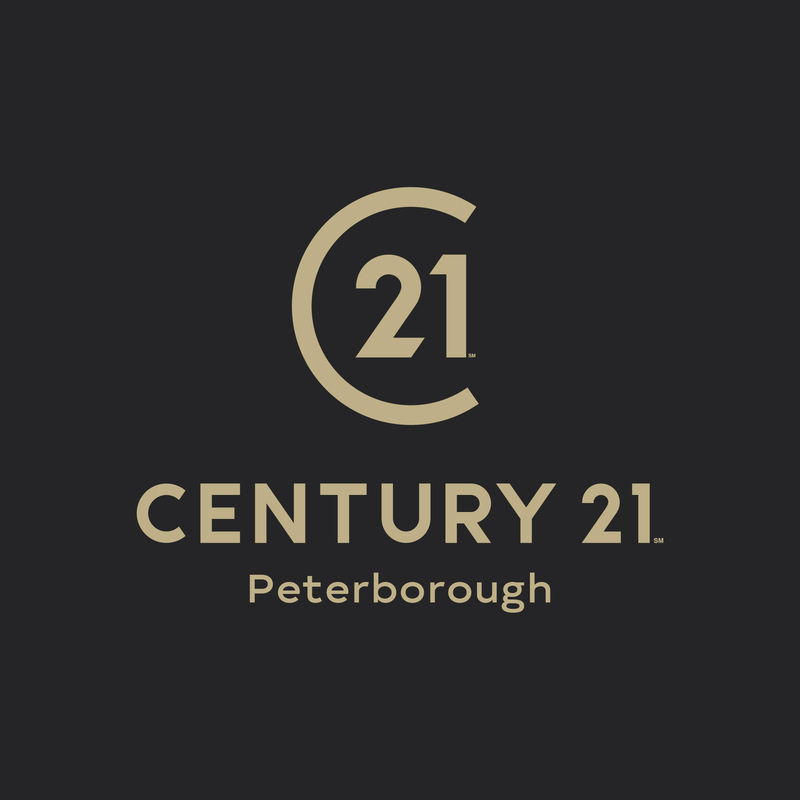 Century 21 Peterborough is a trading name of Samsons Properties Limited, a company registered in England and Wales, company number 11221046 and registered address Woburn Court, 2 Railton Road, Bedford, England, MK41 7PN.